We can supply Automotive Air Conditioning Compressors according to customer designs. We also can provide you the latest catalogue with competitive price. Please contact us as soon as possible. 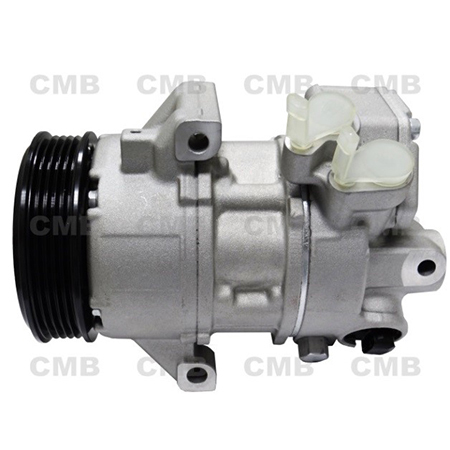 We are leading manufacturer and exporter of Automotive Air Conditioning Compressors. Manufactured using latest technology, our range of products are extremely durable and reliable. Available in different sizes, we also custom-make these products as per client's specific requirement. that meet the requirement of various industries.